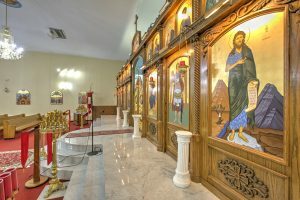 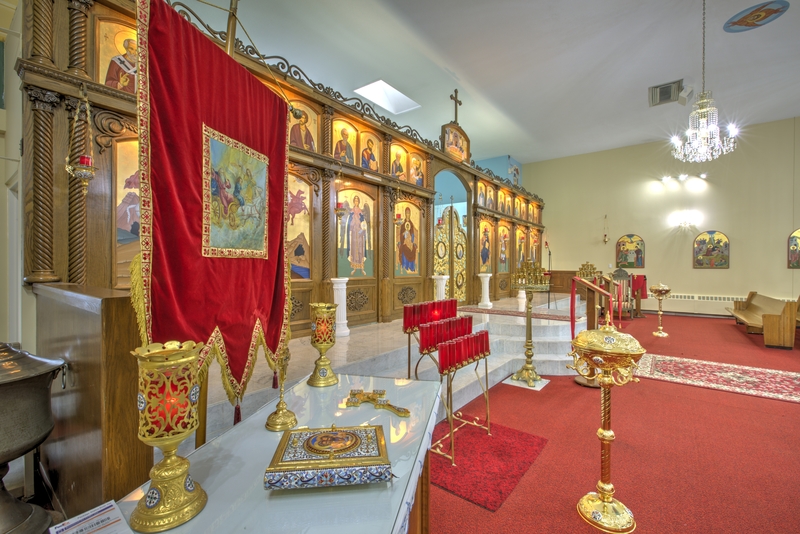 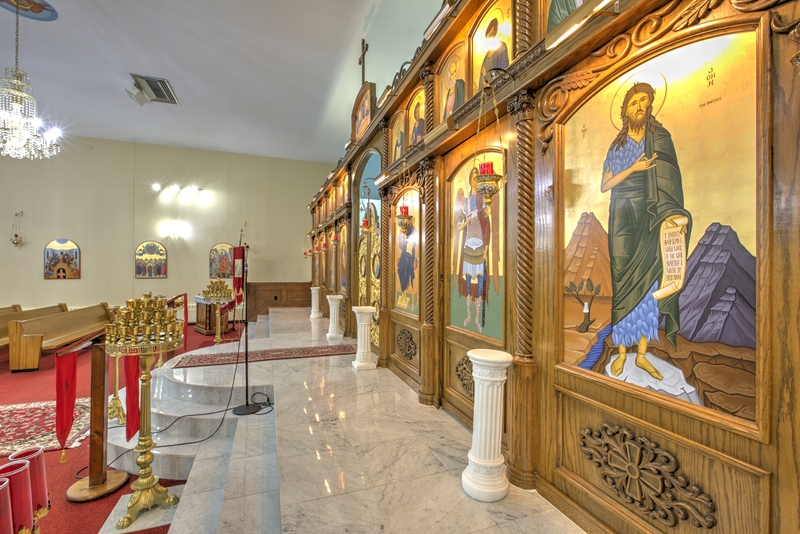 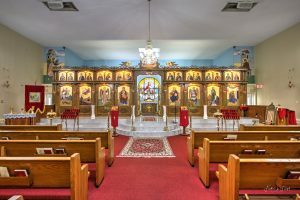 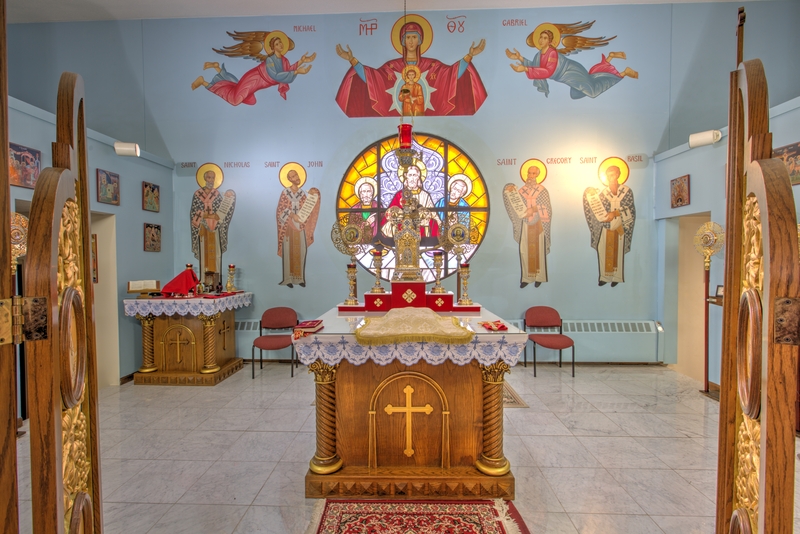 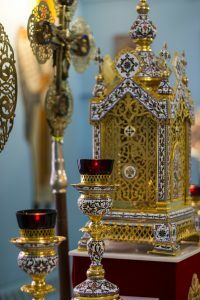 Saint Elias Orthodox Christian Church is a parish of the Antiochian Archdiocese of North America, presided over by His Eminence Metropolitan JOSEPH, and the Diocese of Ottawa, Eastern Canada and Upstate New York, shepherded by His Grace Bishop ALEXANDER. 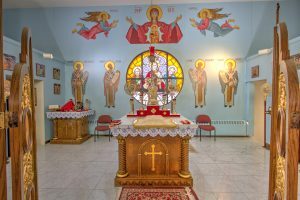 Our Parish Priest the Very Rev Elias Nasr and the family of St. Elias welcome you to this Website where you can find information about St. Elias Church service schedule, its history, organizations, and news of upcoming events. 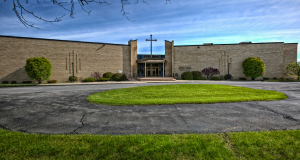 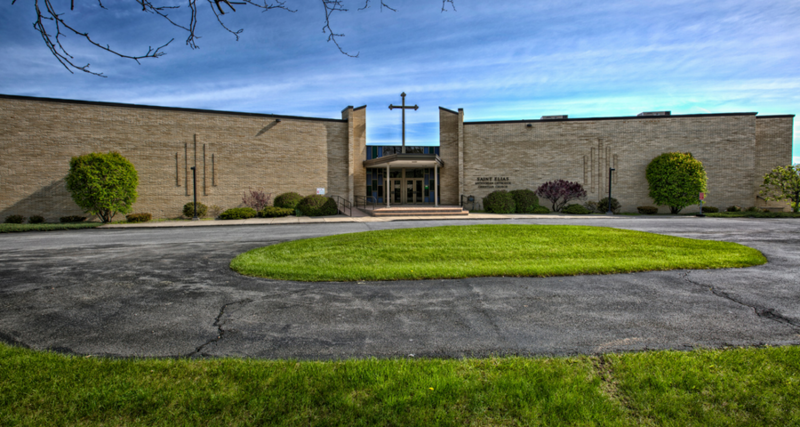 We ask you to visit and worship with us, and if you have any questions please do not hesitate to email our Pastor Fr. 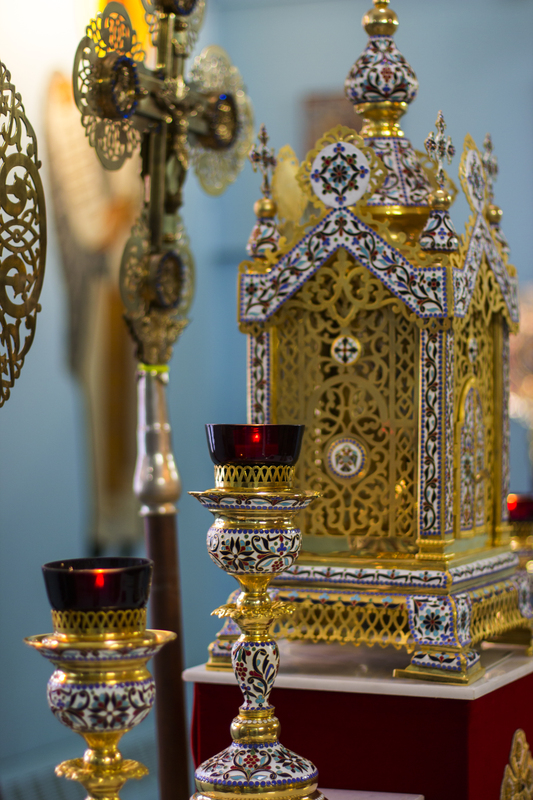 Elias Nasr at frenasr@gmail.com. 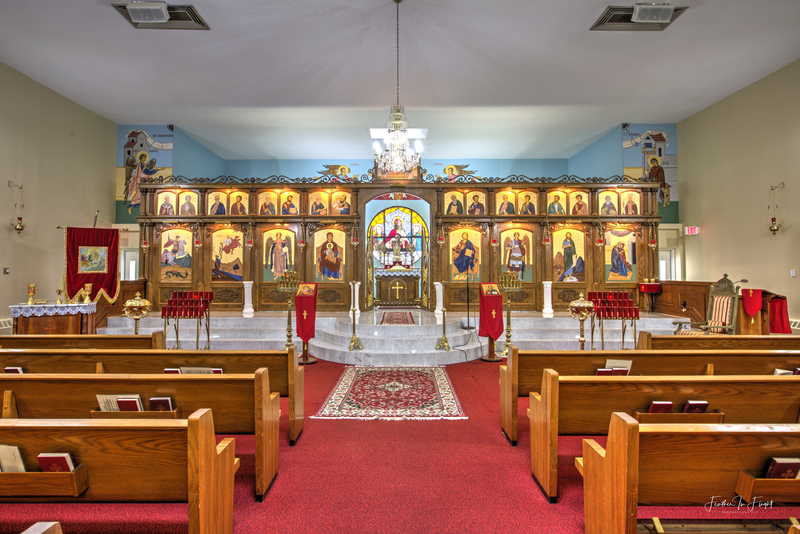 All are welcomed at St. Elias — Join us!